Now that mobile has taken over as the main screen, mobile marketing has grown tremendously. 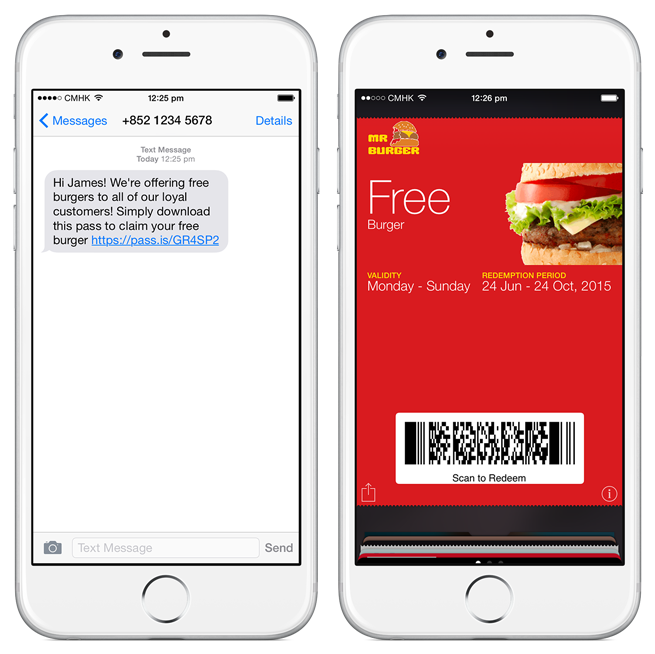 One facet of mobile marketing is done through the mobile wallet. When it comes to mobile wallet marketing, the options on how to promote mobile wallet content are nearly endless. Here’s a list of different ways to promote and share your mobile wallet content online & offline. Adding mobile wallet content to your website homepage is one of the simplest ways to promote it. By either placing an “Add to Wallet” button or a QR code, a visitor can easily and quickly add your mobile wallet content to their mobile wallet. The other great part is that it will expose your offer to people who may not have otherwise seen the offer. 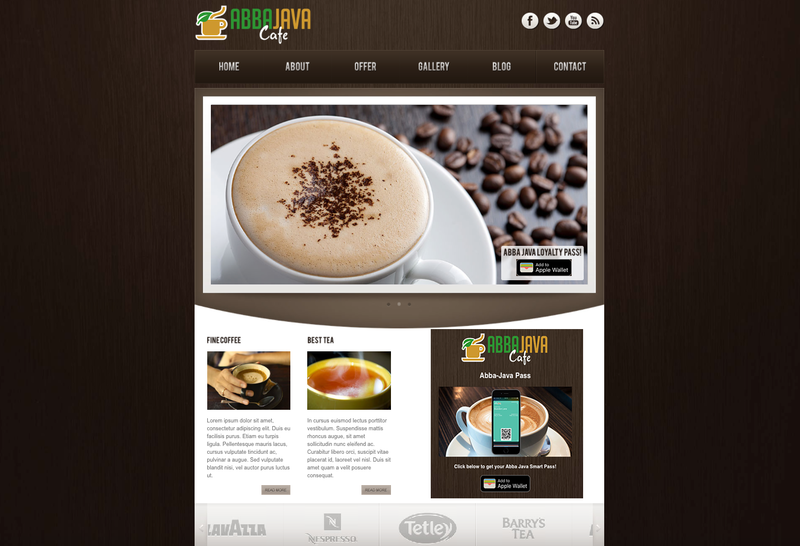 Website homepages are a great place to start when it comes to promoting your mobile wallet content. This is an example of promoting through a webpage. When a user clicks the Add to Apple Wallet button, they will be brought to a landing page that allows them to either scan a QR code if they are viewing on a desktop or add straight to their mobile wallet if they’re on a phone. Online banner ads can also be an easy and effective way to promote your mobile wallet offers. By effectively targeting the right groups of people, you can place your offer in front of those who would need it the most. 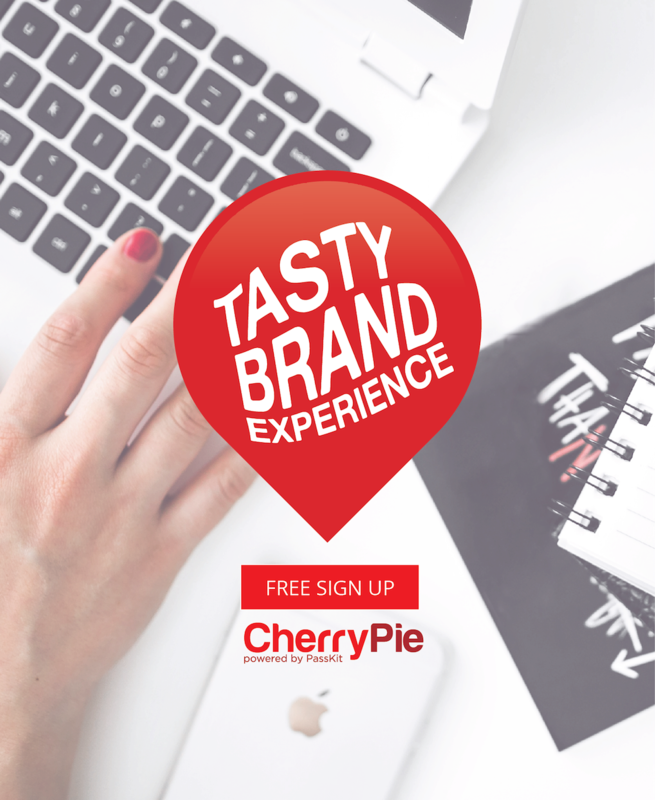 This will not only enhance brand exposure but establish the basis of the relationship with that consumer. Social channels, such as Facebook and Twitter, are also an extremely easy place to begin promoting your content. By sharing your mobile wallet offer to people who are already familiar and interested in your business, you are nearly guaranteed to get results. This is an example of how a social media post could look. 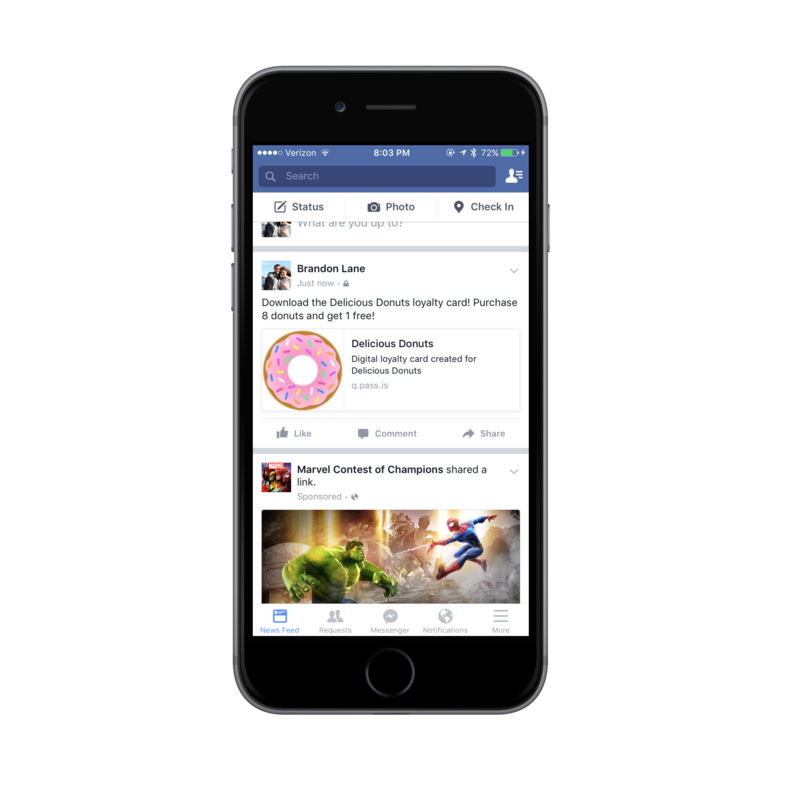 Once a user clicks on the link it would bring them to the landing page that allows them to add the mobile wallet content. This is an actual example of promoting mobile wallet content through email. They did a nice job of displaying the offer and making it obvious for how users could download the offer. SMS campaigns offer you a direct line to your consumers and an extremely easy way for them to add the offer to their mobile wallet. Simply place the pass URL in the SMS to allow for easy activation and installation of the offer right into their mobile wallet. Extremely simple and effective. 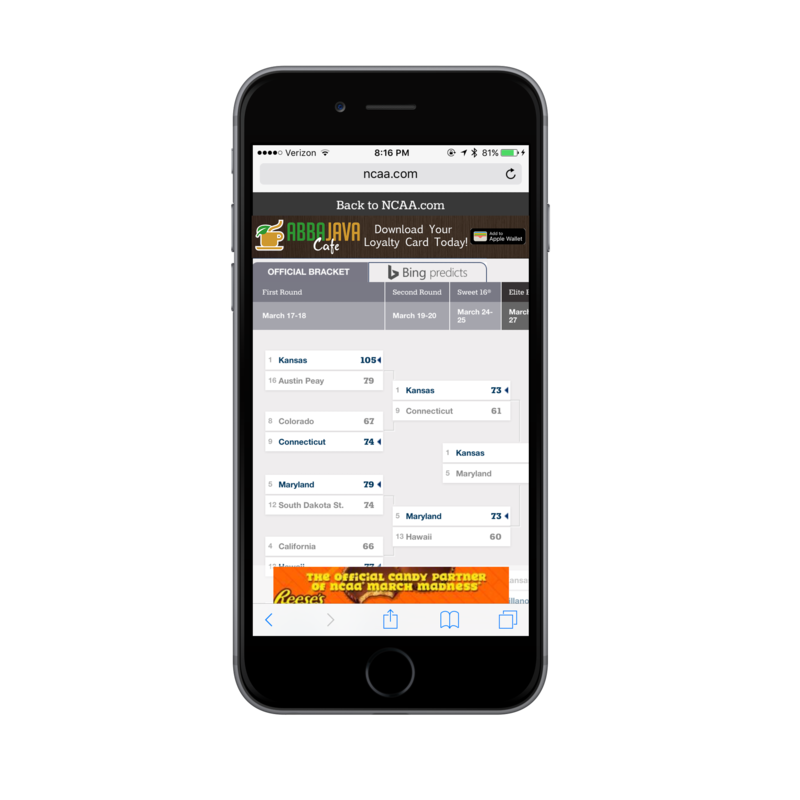 Mobile app banner ads can be extremely effective because users simply have to click the ad to place the offer in their mobile wallet. 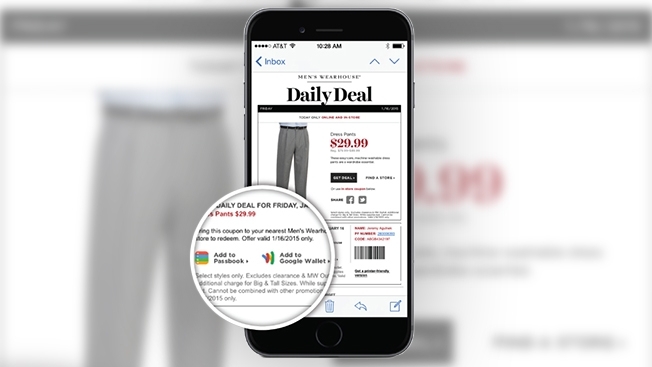 A banner ad like this one brings users directly to a landing page where they can download the mobile wallet content. 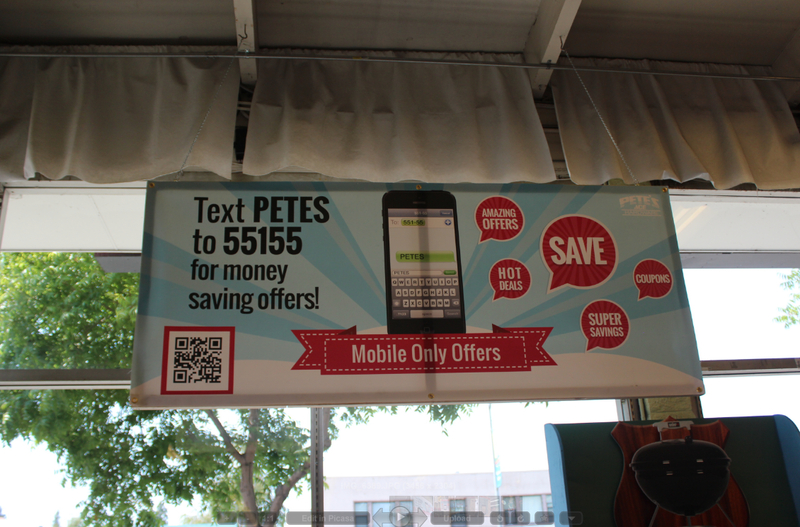 This in-store poster combines two options for promoting mobile wallet content. They used both a text code as well as a QR code to allow people to download the mobile wallet content. 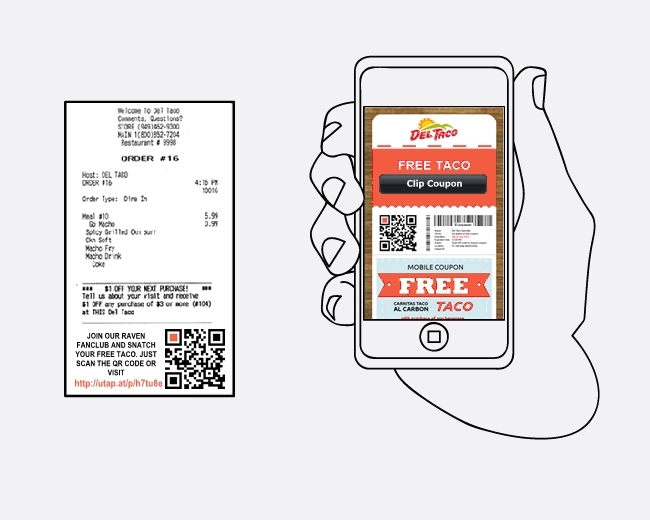 QR codes on receipts is simply another point of contact that a consumer has with your brand and your offer. This will encourage and entice a customer to come back and visit again. Be sure to have your staff point out the offer on the receipt and encourage the customer to add the offer to their mobile wallet. 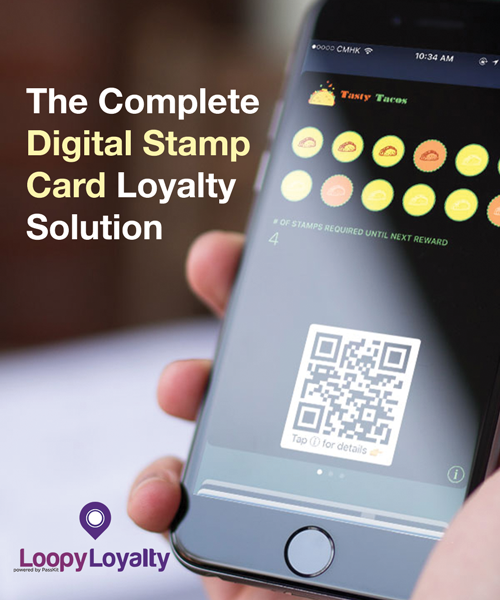 Sticking a QR code on a coupon is extremely easy and offers another way for your mobile wallet content to be seen. One of the most important steps to take is to train your staff to promote your mobile wallet content. They should encourage each and every customer they come in contact with to download the offer. They should also be able to answer any question someone might have about the offer. Staff engagement is one of the most effective promotion tools that you can use. Another way to promote is through your in-store Wi-Fi. You can program your Wi-Fi so that is automatically brings anyone who signs on to your website’s homepage, which has discussed earlier will feature your offer on it. You could also program your website to feature a popup that displays the offer. Insuring that more people see the offer. For businesses, WeChat Shake should be one of the first places you promote your offer. This allows any WeChat user within the vicinity of your beacons to receive your offer. This taps your business into a network of hundreds of millions of people. Learn more about WeChat Shake here. WeChat Shake incorporates beacons to enhance the user experience. If you are in a place where WeChat is commonly used, I would highly recommend taking advantage of WeChat Shake. Another promotion option is to use Eddystone and the Physical Web. The Physical Web allows users to receive a URL to the mobile wallet content directly in their Physical Web browsers. Take a look at the video below to see how to set it up and what the best practices are to make it most effective. Want these best practices as an infographic? Click to download. Have any other ways you promote your mobile wallet content? Let me know in the comments below!